For the first time, the Region of Puglia will be represented at The New York Times Travel Show, taking place Jan. 25-27 at the Jacob K. Javits Convention Center in New York City. 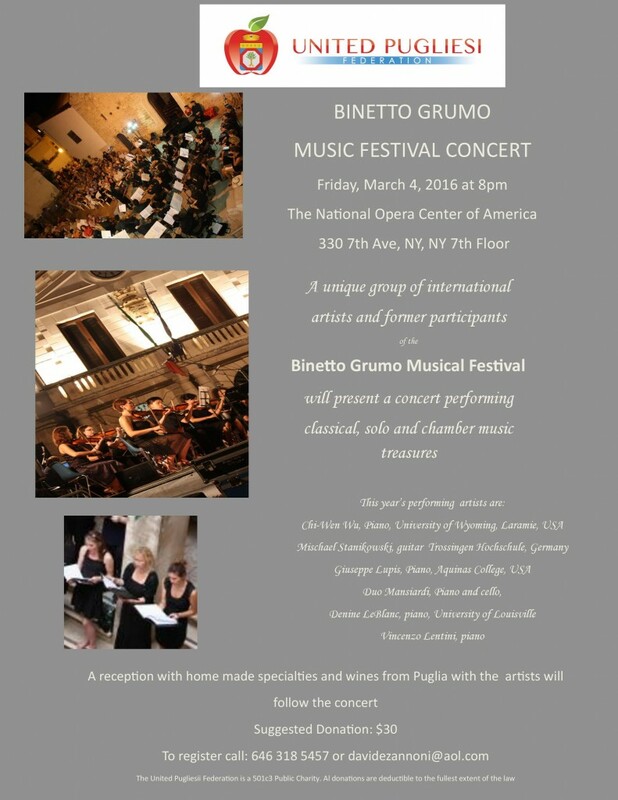 In advance of the event, Puglia Promozione, the region’s official tourism office, placed the accompanying full-page ad in the Jan. 13 edition of The New York Times Magazine. PRESS RELEASE: Masseria Torre Maizza, a new Rocco Forte Hotel on the glamorous Italian Adriatic coast in Puglia, will open its doors in May 2019. Located in the picturesque area of Savelletri di Fasano, this lush retreat marries natural beauty with Italian elegance. Once a historic 16th century farmhouse, the resort will have 40 spacious rooms and suites beautifully furnished by local artisans and designed by Olga Polizzi, Director of Design for Rocco Forte Hotels. Each room or suite will have its own private garden and views of the Apulian countryside. The new Presidential Suite will take up residence in the watch tower and offer breathtaking views over secular olive groves leading to the coast. The resort will have a wealth of local and exclusive tailor-made experiences to choose from as well as a spa, a 9-hole golf course, a 20m pool and a private beach club. A range of fitness and wellness activities and an exciting kids club will add to the offering. Using local ingredients, Creative Director of Food for Rocco Forte Hotels, Fulvio Pierangelini, brings his inspiration and international experience to the stylish restaurant, pool bar and sunset rooftop bar. 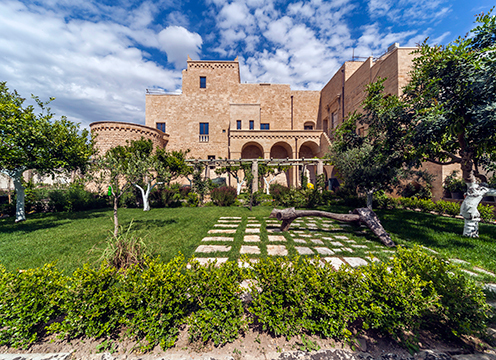 Located only 40 minutes from Brindisi Airport or 50 minutes from Bari Airport, Masseria Torre Maizza is the perfect resort to explore the enchanting region of Puglia. Book now and take advantage of the opening offer: For a minimum booking of three nights, your choice between an authentic cooking lesson using the best local produce or a 40 minute massage in the new Forte Spa, in-room VIP amenities and complimentary upgrade, subject to the availability. Rates start from €530 excluding VAT, breakfast is included. Offer valid for bookings made by March 15 and for travel dates between June 1 and July 31, 2019. Pope Francis is planning pastoral visits to three towns in Puglia ˗ to San Giovanni Rotondo (Province of Foggia) on March 17 and to Alessano (Province of Lecce) and Molfetta (Province of Bari) on April 20. The pope’s visit to the shrine of Saint Padre Pio of Pietrelcina in San Giovanni Rotondo (in the Diocese of Manfredonia-Vieste-San Giovanni Rotondo) is to observe the100th anniversary of the saint receiving the stigmata and the 50th anniversary of his death. Earlier in the day, the pontiff will visit the saint’s birthplace of Pietrelcina, a town in the Campania region. The saint was born in Pietrelcina on May 25, 1887, and died on September 23, 1968, at the Capuchin monastery in San Giovanni Rotondo. On March 17, according to the Holy See Press Office, Pope Francis will arrive by helicopter at the sports field of San Giovanni Rotondo at 9:30 A.M., to be met by Archbishop Michele Castoro of the Diocese of Manfredonia-Vieste-San Giovanni Rotondo and Costanzo Cascavilla, the mayor of San Giovanni Rotondo. The pope will then visit the pediatric cancer ward at the Casa Sollievo della Sofferenza (Home for Relief of the Suffering), the hospital founded by Saint Padre Pio. At 11 o’clock, a Eucharistic Concelebration of the Holy Mass will take place in the square of the San Pio da Pietrelcina Church, followed by an address by Archbishop Castoro. The Holy Father will then meet the Capuchin community and a group of faithful before departing at 12:45 P.M. Previous papal visits to San Giovanni Rotondo were made by Pope Saint John Paul II in May 1987 and Pope Emeritus Benedict XVI in June 2009. Pope Francis’ pastoral visit to Alessano, in the Diocese of Ugento-Santa Maria Di Leuca, and Molfetta, in the Diocese of Molfetta-Ruvo-Giovinazzo-Terlizzi, will mark the 25th anniversary of the death of Bishop Tonino Bello, who was named bishop of Molfetta-Johnovinazzo-Terlizzi in 1982 and three years later was chosen by Italian Bishops’ Conference as president of the international Catholic peace movement Pax Christi. 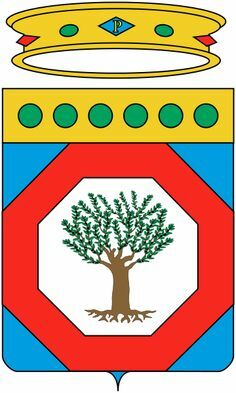 Bishop Bello, popularly known as “Don Tonino,” was born in Alessano on March 18, 1935, and died in Molfetta on April 20, 1993. This April 20, the pope will arrive at the military airport of Galatina, Lecce, at 8:20 A.M. and travel by helicopter to Alessano, where he will land 10 minutes later and be driven to the Cemetery of Alessano, to be welcomed by Bishop Vito Angiuli of Ugento and Francesca Torsello, the mayor of Alessano. The Holy See Press Office reports that Pope Francis will visit the tomb of Bishop Bello, then greet members of the bishop’s family before delivering an address to the faithful. The pope departs Alessano at 9:30 and arrives by helicopter 45 minutes later near the Cathedral of Molfetta, where he will be welcomed by Bishop Domenico Cornacchia of the Diocese of Molfetta-Ruvo-Giovinazzo-Terlizzi and Mayor Tommaso Minervini. A Eucharistic Concelebration of the Holy Mass takes place at 10:30, after which the pope will meet a delegation of local residents. He will depart Molfetta at noon. 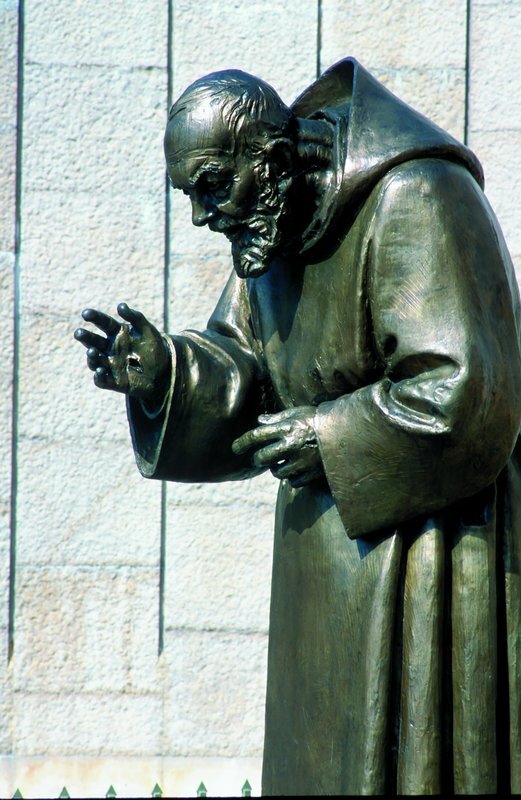 Photo: Bronze of Saint Padre Pio by Francesco Messina. Credit expanded international airline service, a larger portfolio of luxury accommodations, publicity surrounding high-profile visitors or an influx of travelers from new source markets; whatever the reason, Puglia is attracting more foreign visitors than ever before. 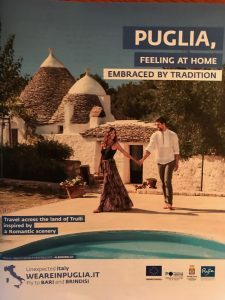 A report from the Osservatorio del Turismo (Observatory of Regional Tourism) states that international tourism to Puglia is booming, with arrivals of overseas visitors up 13% for the first 10 months of 2016, with stays of at least one night growing 8.4% compared to 2015, as reported in La Gazzetta del Mezzogiorno. Vacations in Puglia by Italians from other regions also increased. Gargano and Salento remain the most popular tourist areas, together accounting for 68% of overnight stays, the reports states. And that’s despite fears expressed earlier this year that refugees from the Middle East would flood Puglia after a route between Greece and northern Europe was closed. At the time, it was feared that as many as 150,000 refugees would find their way to Puglia this year and adversely impact the region’s tourism industry. When I began promoting tourism to Puglia more than 15 years ago, few Americans had ever heard of the region. 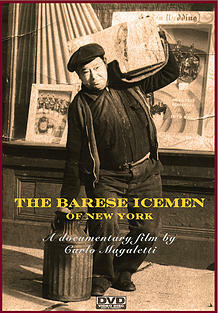 Even some Italian Americans who knew that their family roots were “Barese” did not realize that they were referring to the city or province by the same name within the Region of Puglia. I was even kidded for devoting so much attention to such an obscure place. Well, times have changed. Pierangelo Argentieri, president of Federalberghi Brindisi and regional vice president, tells La Gazzetta del Mezzogiorno, “It is clear that these data are the result of the increase in flight connections that in the last two years have grown exponentially. Certainly, also contributing were the arrival of big international stars like Madonna or the story of the dream weddings celebrated in the most exclusive farmhouses of Savelletri.” Also, he says, it is no coincidence that the range of accommodations “has increased by 9.7%” in the first 10 months of 2016, particularly in the luxury segment of the market. Also increasing was the number of agriturismo properties (farms that accommodate visitors), vacation homes and apartments and bed-and-breakfast inns. Even the major tour operators are taking notice. A decade ago, few if any of them offered Puglia packages, citing a lack of interest among travelers and unavailability of quality accommodations and services. Now, for example, the U.S.-based tour operator Tauck sells out its “A Week in Puglia” itinerary priced from $3,990 per person. 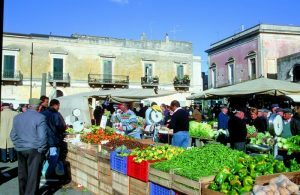 A variety of other tour operators host trips to Puglia, many of them focused on specialty activities such as bicycling, hiking, history and food and wine. 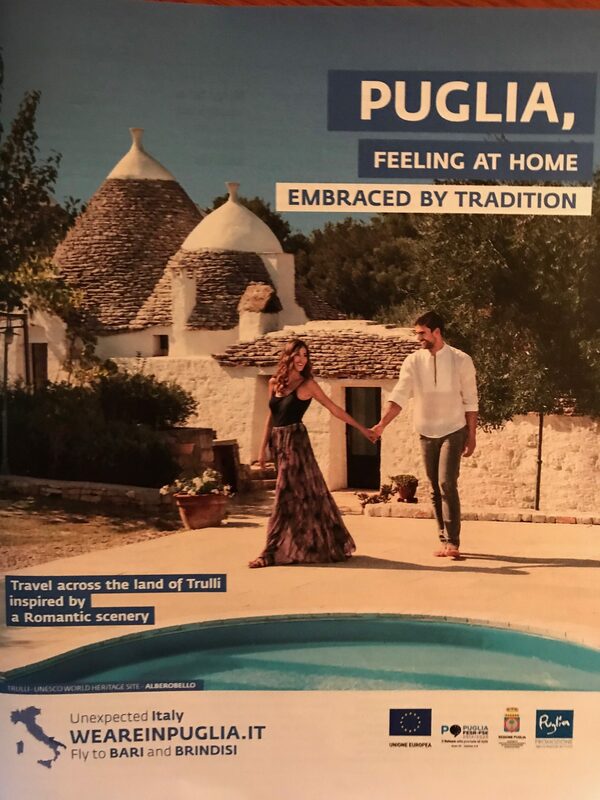 And the region’s official tourism bureau, Pugliapromozione, provides plenty of information to educate travelers about Puglia’s vacation possibilities. Press release: Future chefs and food business leaders studying at The Culinary Institute of America can now immerse themselves in an academic concentration in Italian cuisines and culture that includes a 15-week study trip to Italy. The concentration for students pursuing CIA bachelor’s degrees in management features a semester abroad at the Castello di Ugento, a newly restored 900-year-old castle in Puglia, the heel of Italy’s “boot.” The program begins in January 2017 in collaboration with the Puglia Culinary Center and will be offered in both spring and fall semesters. In addition to learning about Italian culture, indigenous ingredients and culinary techniques, the CIA students traveling to Italy for the program will participate in “field trips” to markets, wineries and local producers of products such as olive oil and cheese. Each student will also complete a three-week internship at a restaurant serving authentic Mediterranean cuisine. The student “dorm” is a restored 18th century farmhouse in the city of Ugento, a 10-minute bike ride from the castle where their classes will be held. Cooking classes take place in a new 8,500-square-foot environmentally sustainable teaching kitchen within the castle. The restored Castello also has an area dedicated to teaching desserts and gelato, an “oleoteca” to study olive oil and a 400-year-old wine cellar retrofitted with modern oenology technology. More than 100 varieties of herbs and fruits are harvested from a 300-year-old garden on the property.